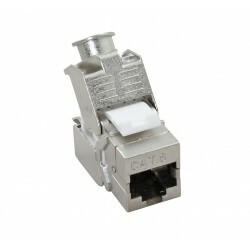 Connectix Enhanced Category 5 FTP Modules offer exceptional performance for high speed LANs including Gigabit Ethernet applications, with the added benefit of offering a shielded design. 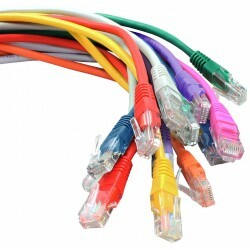 Optimum transmission has been achieved by incorporating the highest quality components and innovative on-board compensation techniques. 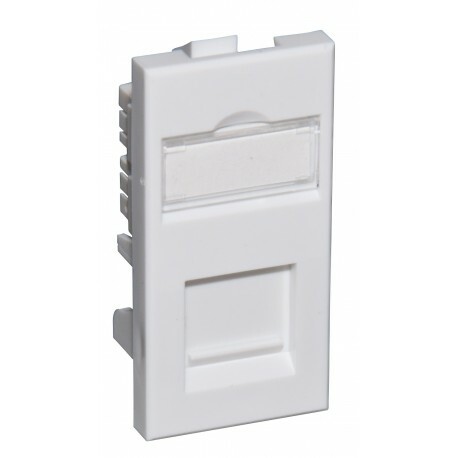 Category 5e compact modules can be fitted into single or dual gang Euro Faceplates and can be combined with quarter blanks and/or voice modules to provide the required configuration. 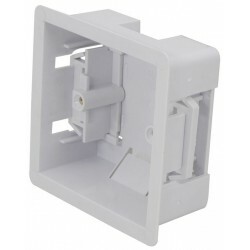 The compact design provides one of the shallowest wall outlets on the market; making them the ideal solution wherever back-box depth is a problem. 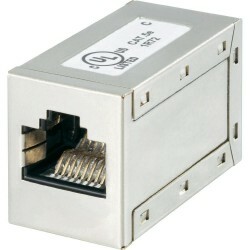 Enhanced Category 5 FTP modules offer extended PowerSum characteristics and exceed the ANSI/TIA-568-C specifications. 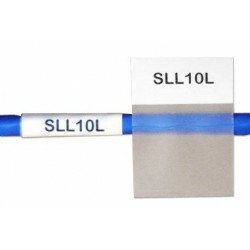 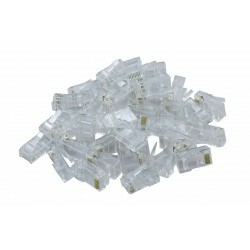 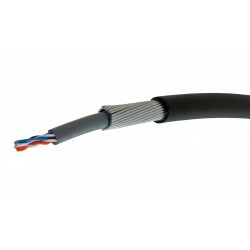 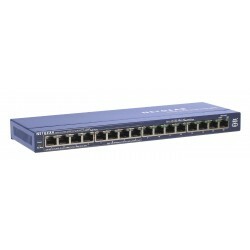 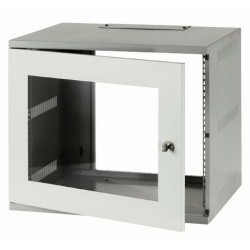 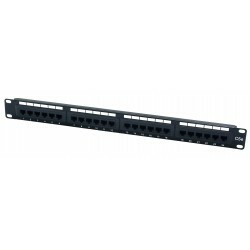 When combined with Connectix Enhanced Category 5 FTP Patch Panels and FTP Cable the link will perform well in excess of the Enhanced Category 5 Specification.